Sign-up here to let us know what you’re interested in receiving. Become a fan of YWCA Evanston/North Shore on Facebook at Facebook.com/YWCAEvanstonNorthShore. 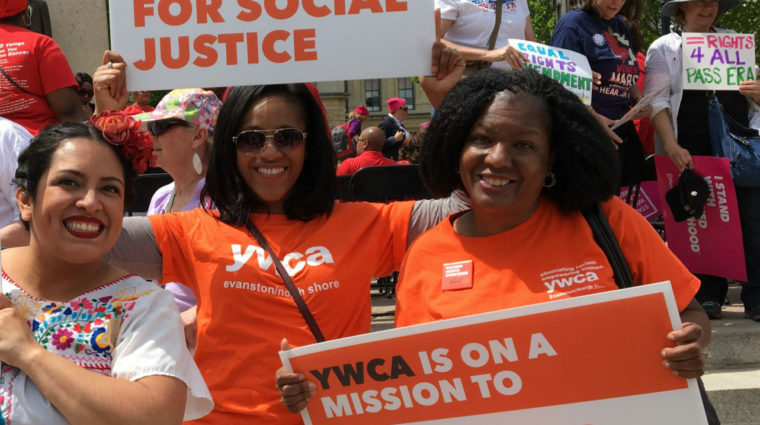 Find us on Instagram at YWCA_evanstonnorthshore. Watch videos on our official channel at YouTube.com/YWCAEvanston. Has YWCA Evanston/North Shore touched your life? We invite you to share your experience with us. Email us at info@ywca-ens.org with your story.